Dr. Joshua C. Pridemore graduated from Life University College of Chiropractic in December 2013 with a Doctorate of Chiropractic. He then went on to accomplish his internship at Life University’s outpatient clinics and at Butler Chiropractic and Wellness. He surrounded himself with great mentors that helped to shape his successful Chiropractic method. 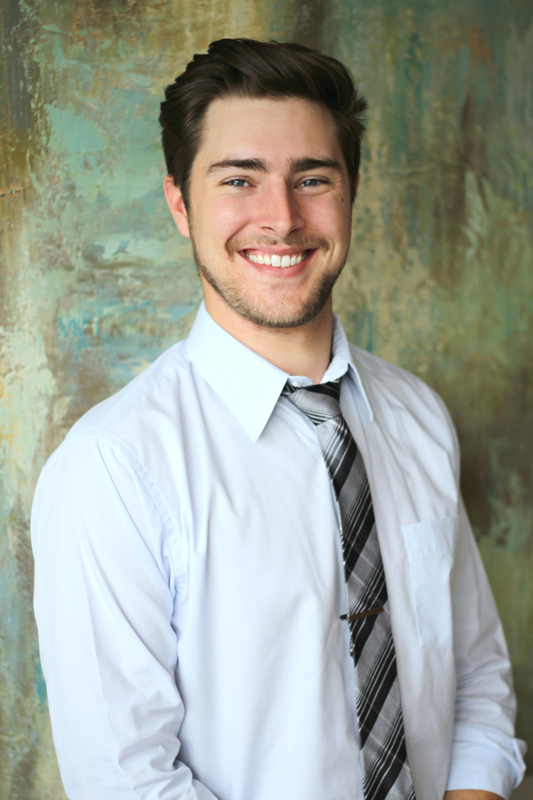 In March of 2014, Dr. Pridemore began his employment at Butler Chiropractic and Wellness. In his past 3 years of experience, Dr. Pridemore has seen many different types of cases and enjoys seeing all of his patients benefit from his care. Before studying Chiropractic, Dr. Pridemore was very interested in Sports Health Science. He received his Bachelor of Science in Exercise Science at Life University in 2010. He received the earliest parts of his education at Mott College in Michigan from 2008-2009. Educational studies have always been an important part of his core development. Before Healthcare, Dr. Josh was interested in becoming a high school teacher, specifically for mathematics. Soon after changing his direction to healthcare, he started his 5 year employment as a college algebra and gross anatomy tutor at Life University. He has a passion for teaching and educating people in the knowledge he has attained thus far. He feels that treating a patient’s condition is great, but to educate the patient while treating their condition creates empowerment and can even help to change the world; knowledge is power. While working as a Family healthcare provider, Dr. Pridemore has worked with specific types of conditions/injuries. He has done an extensive amount of extremity studying as well as working with several different extremity conditions. He has also practiced Chiropractic with professional athletes. He has participated as a Team Doctor for the Macon Mayhem Hockey team since 2015. He has also worked with many golfers in helping them to achieve optimal function of their game, also helping others with sport related injuries. He also treats children from newborn through adulthood. Each specific age requires different attention and differing techniques of chiropractic practice. Newborns receive a lot of trauma when going through the birthing process, so checking their spine and extremities is an important part of their optimal health. When Dr. Pridemore adjusts children and babies, it is a very gentle process, with sustained contact rather than manipulation. Dr. Pridemore grew up in Dryden, Michigan and moved to Atlanta, Georgia in 2008 to attend college. He married his beautiful wife Cristin in 2015 and they have lived in Warner Robins since that time. Dr. Josh has been in Warner Robins since 2013. He enjoys spending quality time with his wife and “fur-babies” (i.e. his two dogs and cat). In his free time, he loves to golf and play other sports like baseball, basketball and tennis. He also loves playing music for his Church and in his local band, War Town Heroes. Music has always been an important part of his life. While growing up he learned a passion for the guitar and for singing. He was raised in the Christian church and has strived to follow God’s will for his life. Above all things is his love for God. Whether you are in pain, are seeking postural correction, or want to gain optimal health for your life, Dr. Pridemore wants to help you and those you love. Come enjoy Chiropractic to its fullest!